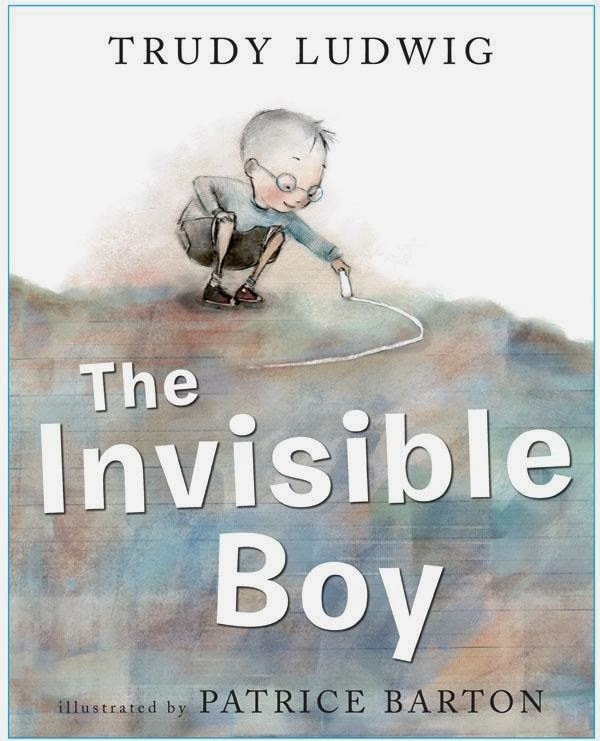 This entry was posted in Literacy, Picture Book Love and tagged favourite illustrators, fiction, friendship, great read alouds, kindness, Patrice Barton, picture books, social responsibility books, Trudy Ludwig by carriegelson. Bookmark the permalink. It is a must own. Must read. Must share title. Absolutely. Thanks for the push to get this one-wow, I was just at a bookstore today-got Eric Carle’s new animal book! Tell the students I enjoyed how thoughtful they were! I will Linda. This title is really an important one to share – as the children’s comments reveal!